May-Éliane de Lencquesaing, owner of Glenelly. Photo courtesy of Cape Classics. 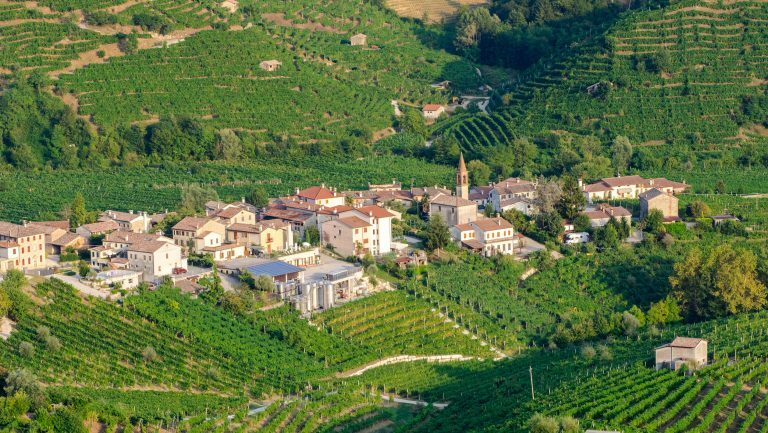 It’s not uncommon for Old World winemakers to venture into New World territory. Burgundy icons have launched projects in Oregon, and super-Tuscan legends have been working the land in Argentina’s Patagonia region. And now, French winemakers are foraying into South African wine country. Though the climates—and terroirs—may be wildly different, established French vintners are currently creating some of South Africa’s most exciting wines. Philippe Colin in one of his Topiary vineyards. Photo courtesy of Cape Classics. Among the valley’s vintners today is the Burgundian winemaker Philippe Colin, the owner of Domaine Philippe Colin in Chassagne-Montrachet, who purchased Topiary in 2014, where he has 20 hectares of Shiraz, Cabernet Sauvignon, and Chardonnay vines and produces 40,000 bottles annually. (He exports approximately 600 cases a year to the U.S.) The Franschhoek Valley bears little climatic similarity to Colin’s cool, continental French vineyards—South Africa’s key Cape wine regions are primarily warm and sunny, with a Mediterranean climate that’s far more like the Languedoc-Roussillon than Burgundy. But Colin saw potential when he first traveled to the valley. 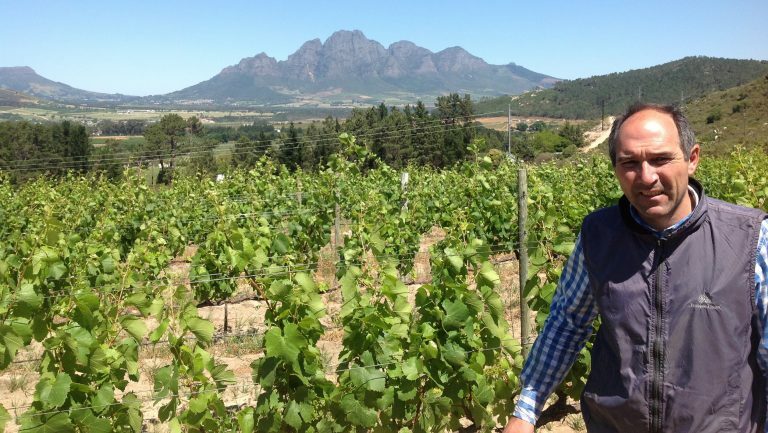 “I chose this country for landscape and entrepreneurship,” he says, “with a view to grow and get better and better with every vintage.” He now splits his time between Burgundy and the Franschhoek Valley. In a way, South Africa is a New World winemaking country with an Old World soul. The soils, which vary from sandstone to granite and schist, are ancient, and old bush vines exist in regions like Swartland and Stellenbosch. But little attention was placed on quality wine for an international export market until about two decades ago. Though South African winemaking has a 350-year history, most modern South African wine only dates to the mid-1990s, as a result of being held back by both political and structural influences. Apartheid-induced sanctions against South Africa prevented the exchange of winemaking knowledge with experienced foreign vintners, as well as the ability to export wine, and the huge national cooperative KWV encouraged quantity over quality. But with the country’s first democratic election in 1994 and the KWV’s privatization in 1997, the relatively unknown South African wine industry was opened up to the rest of the world. 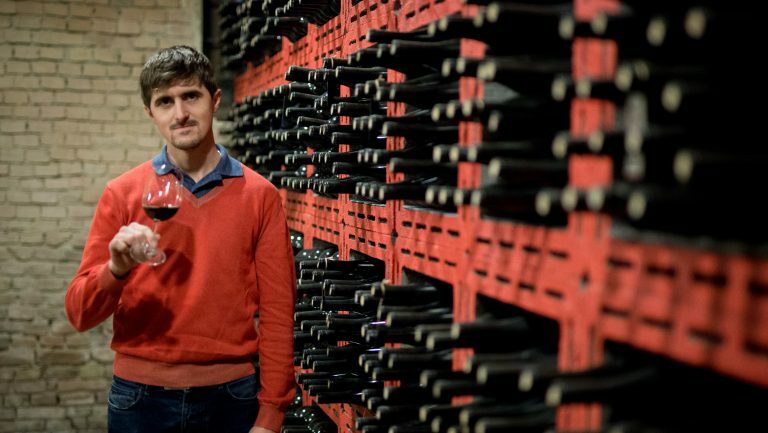 “Since the middle of the 1990s,” says Nicolas Bureau, the export director for Glenelly, a wine estate in Stellenbosch, “a lot of foreign investment, combined with an exciting new generation of winemakers, has truly changed the industry.” Additionally, vineyards are far more available—and affordable—in South Africa than they are in France, particularly for young winemakers who didn’t have the good fortune to inherit prime land. Bureau’s grandmother, May-Éliane de Lencquesaing, helmed the iconic Château Pichon Longueville Comtesse de Lalande in Bordeaux for more than 30 years, but she’d always wanted a project outside of France. 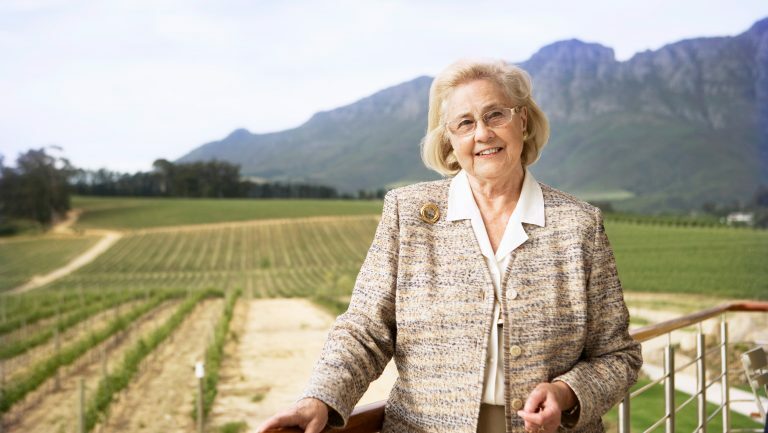 When South African producers began regularly winning a trophy sponsored by de Lencquesaing for London’s International Wine & Spirits Competition—a trophy awarded to the best blended red wine each year—she was intrigued. De Lencquesaing purchased Glenelly in 2003, making her one of the first contemporary French winemakers to foray into South Africa. Glenelly now produces approximately 38,000 cases annually and exports about 500 cases of its wine to France and 2,000 cases to the U.S. market. “For us, Stellenbosch was a no-brainer,” Bureau says. “It’s most famous for its Cabernet Sauvignon and Bordeaux blends, which is where our expertise and winemaking tradition lie.” Bordeaux and Stellenbosch both have oceanic influences and long winemaking traditions, but Glenelly’s Bordeaux blends are much riper than those of Pichon Longueville Comtesse de Lalande, which was sold in 2007. Still, the wines regularly receive top scores, and the estate’s Chardonnay has won gold medals at the Decanter World Wine Awards for two consecutive years. Vincent and Tania Carême, owners of Terre Brûlée and Tania & Vincent Carême. Photo courtesy of Cape Classics. 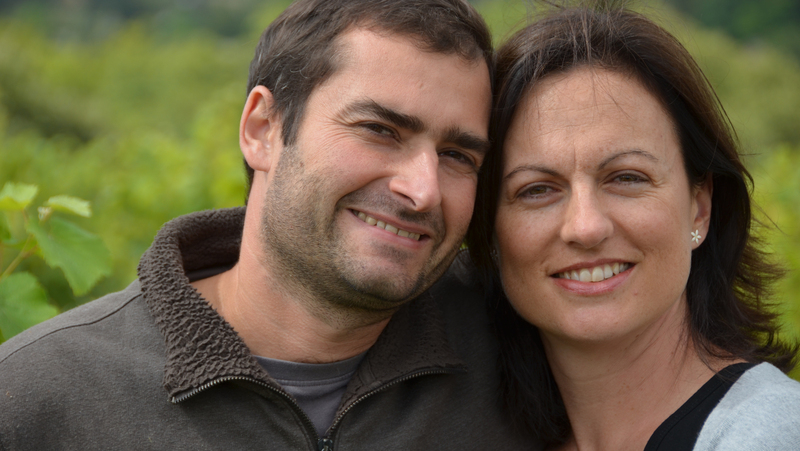 Tania and Vincent Carême, coproprietors of Domaine Vincent Carême in Vouvray, were also intrigued by the opportunity to work with a familiar grape in a new—and different—region, with the added bonus that South Africa is Tania’s country of birth. “Chenin Blanc is a variety that has been planted in South Africa for centuries,” says Vincent, “and we found old bush vine Chenin in the Swartland that we fell in love with.” The pair launched Terre Brûlée in Swartland in 2013, and the winery’s Chenin Blanc in particular has received acclaim in wine publications for both quality and value. They export approximately 2000 cases of Terre Brûlée to the U.S., annually. Like other French producers working in South Africa, the Carêmes maintain an overall winemaking philosophy in both estates but adjust specific techniques based on region. 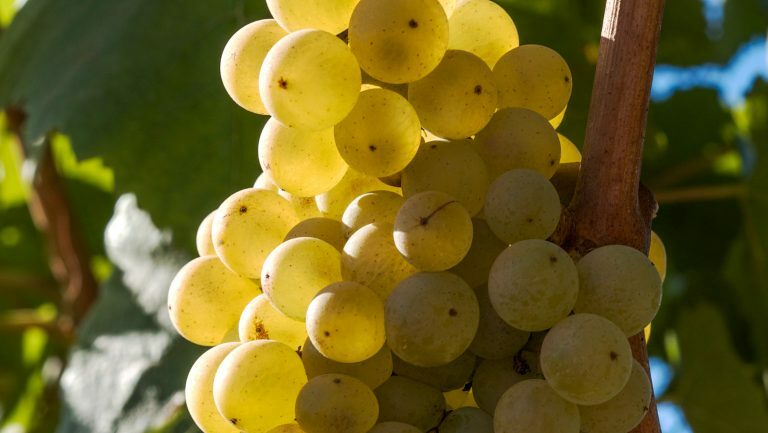 For instance, grapes are whole-bunch pressed and fermented by wild yeast at both estates, but the Swartland Chenin Blancs see less barrel usage to help preserve freshness. That’s one of the benefits of South African winemaking: experimentation is encouraged. And it’s not just smaller producers that are being enticed by South Africa’s wine industry; the French wine giant AdVini has also been expanding its footprint in the country with acquisitions in Stellenbosch that include L’Avenir, Le Bonheur, and majority stakes in Ken Forrester Vineyards and, most recently in 2018, in Stellenbosch Vineyards. The relationship between the wine industries of France and South Africa goes both ways, as South African winemakers now often visit France to study. The Carêmes received requests from South African vintners to visit the Loire Valley even before they launched Terre Brûlée. “The discussions—often until late at night, over many bottles of wine—have always been fascinating,” Vincent says. 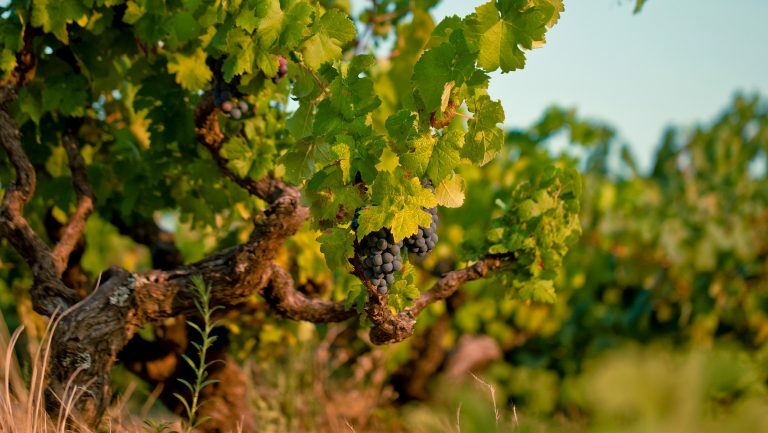 “Their passion is infectious.” That passion, combined with the preserved potential of South Africa’s vineyards and the perspective that French winemakers offer, adds up to a promising future for South African wines. 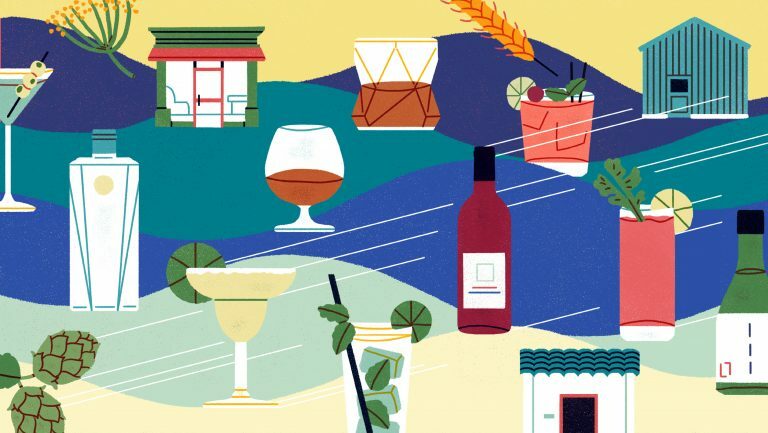 Courtney Schiessl is a Brooklyn-based wine journalist, educator, and consultant who has held sommelier positions at some of New York’s top restaurants, including Marta, Dirty French, and Terroir. She has written for Forbes.com, VinePair, and Wine Folly, among other publications, and she is currently pursuing the WSET Diploma in Wines and Spirits. Follow her Champagne-fueled adventures on Instagram at @takeittocourt.